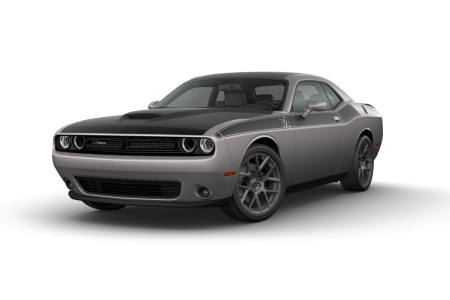 OverviewA premier Dodge dealership in Lancaster, Pennsylvania, Lancaster Dodge Ram Fiat is committed to providing customers with a stunning selection of fairly priced, reliable new and used vehicles. 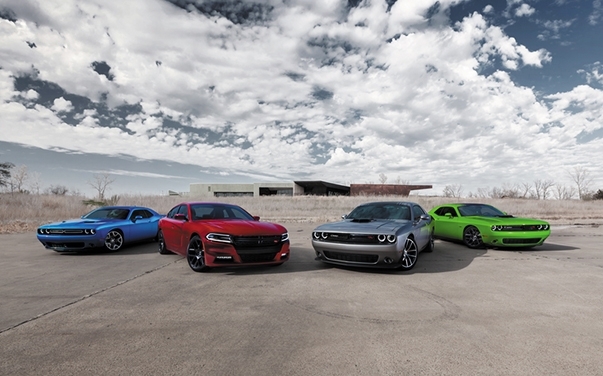 Whether you're a parent with a taste for adventure or a thrill-seeker who wants top-rated performance, our Dodge lineup will have what you need. 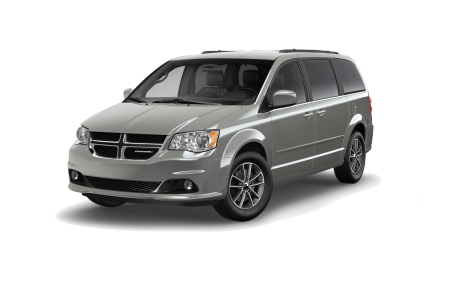 With its clever storage solutions and low base price, the new Dodge Grand Caravan is a strong pick for any family, as is the highly cost-effective Dodge Journey. 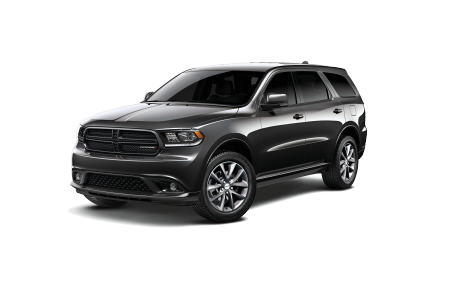 If you want an SUV that can do it all, the versatile Dodge Durango is a surefire choice with its impressive off-road performance and spacious interior. 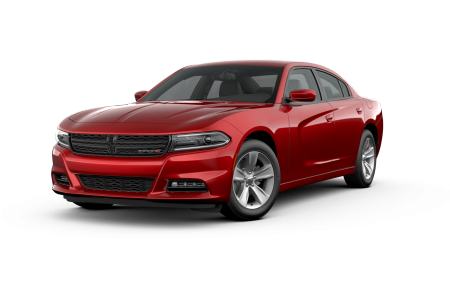 And of course, it's hard to ignore the exhilarating performance and head-turning, bold designs of the Dodge Charger and Dodge Challenger. We've got it all! Lease a new Dodge model at your local Lancaster, PA dealership. At Lancaster Dodge Ram Fiat, you're more than just a customer. When you walk in the door, you'll be treated as a member of our family; from our friendly sales associates to our highly experienced financing experts, we'll provide you with a purchase experience that's straight-forward, informative, and enjoyable. We understand that every customer comes to us with a unique financial situation, but we're confident that we can help every customer find a car loan or auto lease that seamlessly aligns with their needs. Eager to get started? 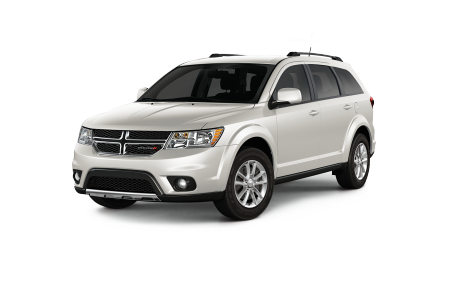 Don't hesitate to give us a call at (877) 464-0249 or meet with us face-to-face at our Lancaster, PA Dodge dealership. We hope to hear from you soon! For fast, reliable Dodge service and auto maintenance, look no further than the Lancaster Dodge Ram Fiat auto service center. Our facilities are equipped with state-of-the-art technology, backed by Mopar-certified mechanics, and stocked with genuine Mopar Dodge parts. From oil changes to transmission repairs, you can trust us to always get the job done right and get it done quickly. You can schedule an appointment today by submitting our online appointment form, calling (888) 439-4929, or swinging by our Lancaster, PA Dodge service center!